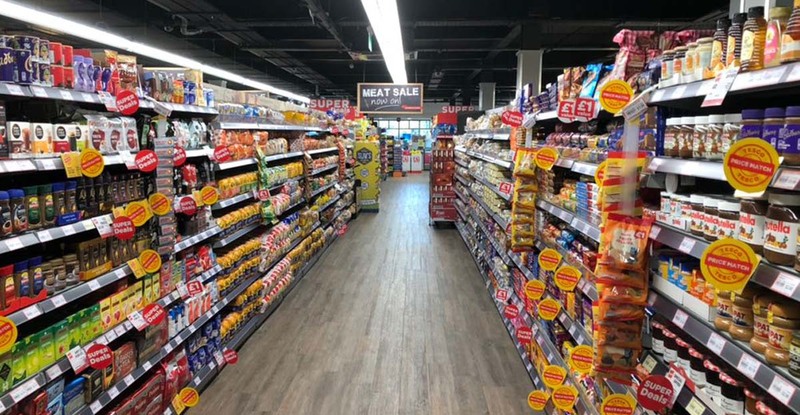 Marcon has completed its first project for the Henderson Group, one of Northern Ireland’s largest retail groups. 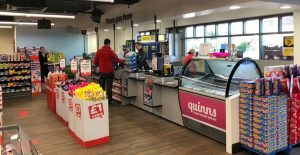 The company operates SPAR, EUROSPAR, ViVO, ViVOXtra and ViVO Essentials franchises throughout the province. 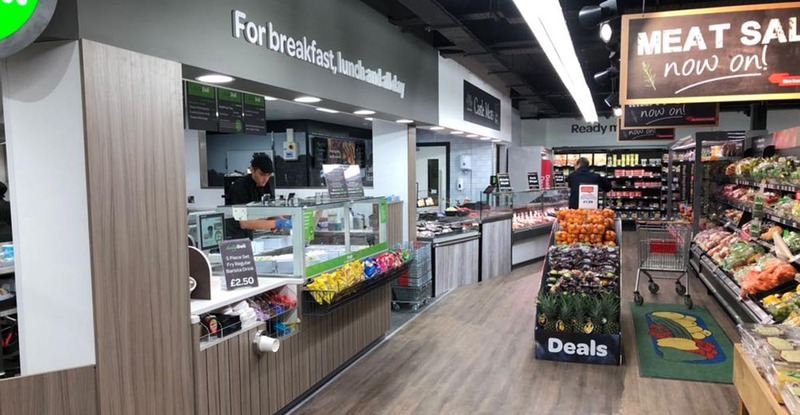 Marcon completed the complete refit of the EUROSPAR Clough store, keeping it trading throughout an 8 week period. 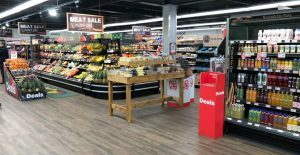 The store underwent a complete transformation consisting of internal alterations, extending the retail space into the back of house area. 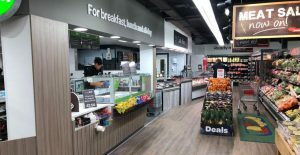 New deli and butcher areas were formed and the post office and cashier desks were refitted. Other works included new floor, ceiling, lighting and M&E throughout the store. All of the specialist joinery was manufactured in Marcon’s joinery workshop in Antrim before being installed on site.